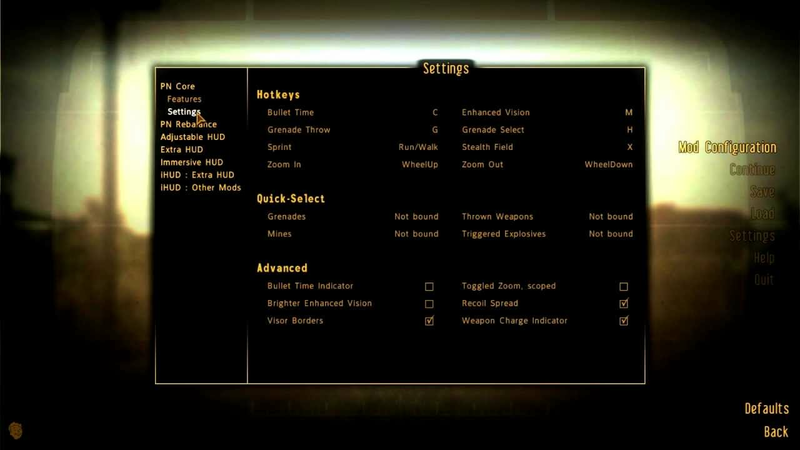 This video is aimed at people new to modding Fallout New Vegas or people who have been reluctant to install mods like the Darnified UI due to its unique installation needs. It is a revised edition of an earlier video I made, updated for the tools and mods relevant at the time of the ULTIMATE EDITION release. 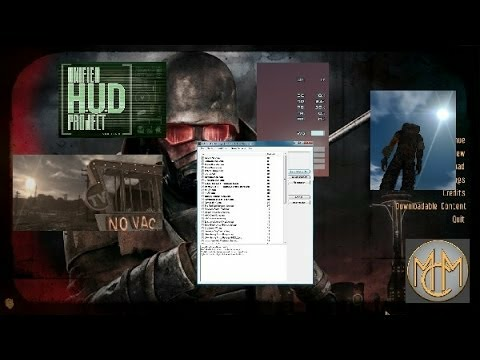 This video describes how to set up you Fallout New Vegas game for modding, and install several popular user interface (UI) mods and get them working together. It also aims to get you familiar with the required tools needed to mod your game further. This video aims to help people install multiple user interface mods in the correct order and manner so as to get them working smoothly and without problems. Hope it helps. A video tutorial describing how to install the popular Project Nevada mod in such a way that it works well with the mods we installed in Part 1. 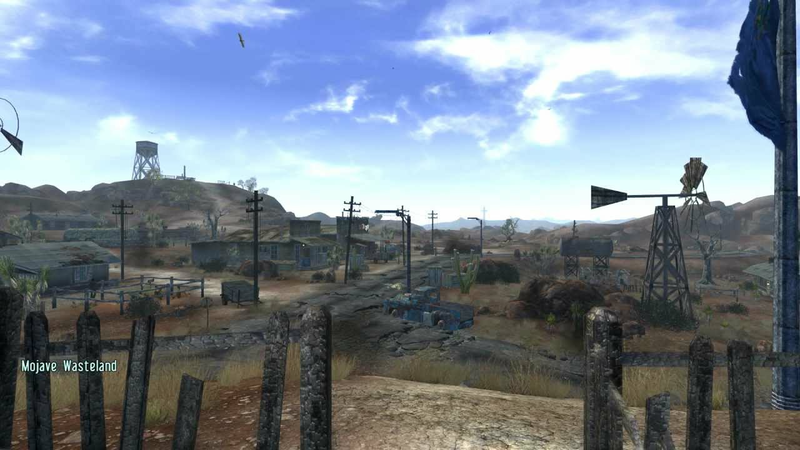 A video tutorial describing how to install the Nevada Skies weather mod. 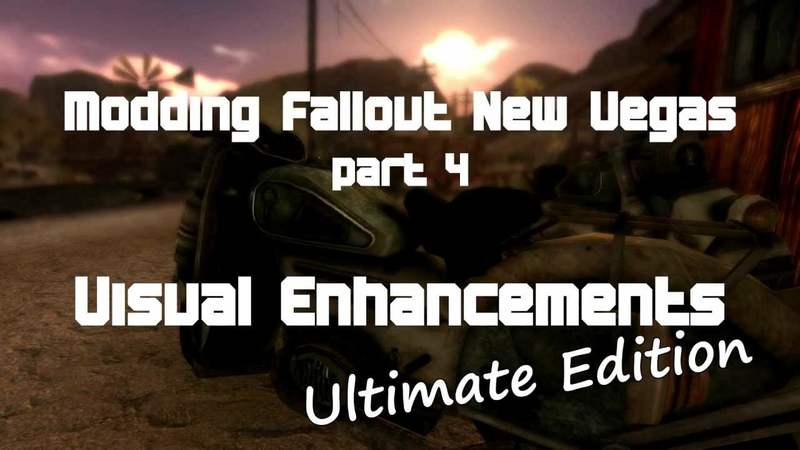 A video tutorial describing how to install several popular visual enhancement mods and get them working together. 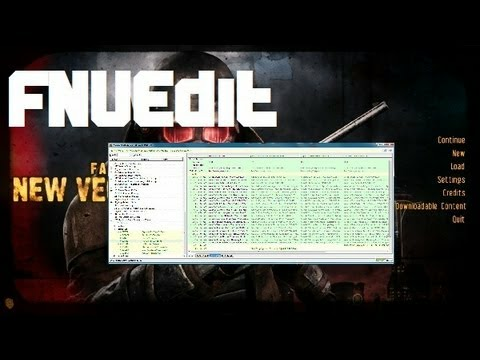 A video tutorial describing how to install and use the FNVEdit tool. This will help you do such things as trouble shoot your load order, make merge patches and perform master updates. 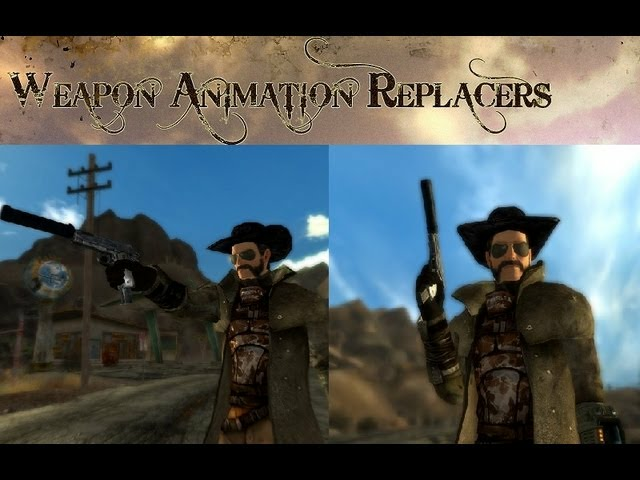 A video tutorial describing how to install Weapons Animation Replacers mod. 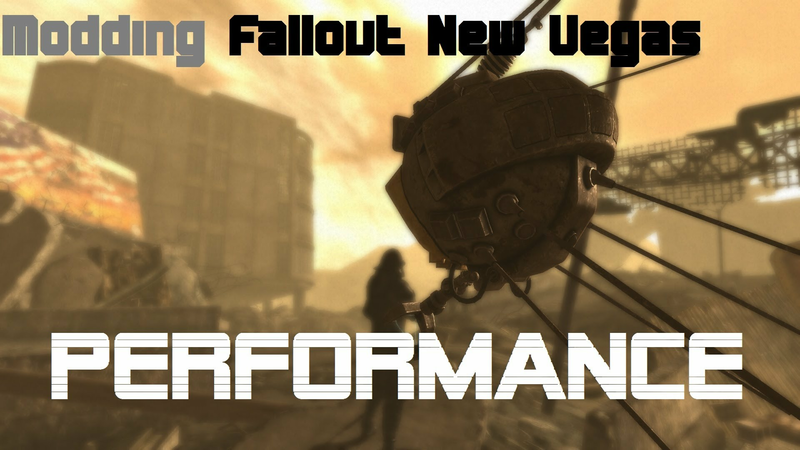 A video tutorial describing how to improve the performance and stability on a modded version of Fallout New Vegas by using the 4GB enabler and playing in 'Windowed Mode', aswell as some other performance/stability mods. 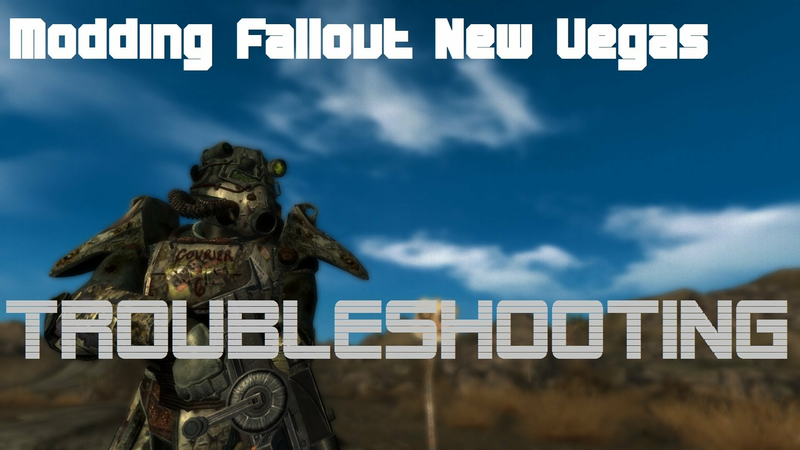 A video tutorial describing possible problems and fixes on a modded version of Fallout New Vegas. This is the last part of this video tutorial series, and aims to get you more more comfortable with the inevitable problems that arise. It is not even close to an exhaustive list of problems and fixes, as that would take several hours. But it should help you get started and hopefully put you in the right frame of mind to get things fixed. Some issues such as fixing load order problems have been covered quickly as they were covered in greater detail already in an earlier part of this tutorial series.